Professional Residential Brokerage, LLC cares about senior wellbeing no matter the circumstance. Whether an empty nester, widow or widower, moving to assisted living, or retired, both real estate agents, James and Denise, are dedicated to providing the highest quality of service. As Senior Real Estate Specialists, James and Denise will listen to individual needs and offer strategic solutions. Working together with the Orrico’s fosters growth, not only when buying or selling a home, but through continuously shared resources that are given to all senior clients. James and Denise Orrico are both certified as Senior Real Estate Specialists (SRES) and share a mutual desire in delivering ethical and honest services to all seniors in need. The Orrico’s show commitment for their senior clients through empathy, accountability, and integrity. With these core values, the Orrico’s make buying or selling a home with less stress and more success. James and Denise recognize the uniqueness of each individual, which is why the needs of each client are tailored accordingly. As Senior Real Estate Specialists, time is dedicated to each client to make certain the process of selling or buying a house is understandable and without hassle. The Orrico’s are fully committed to enhancing the real estate process for all seniors in order to promote a positive new chapter in life. 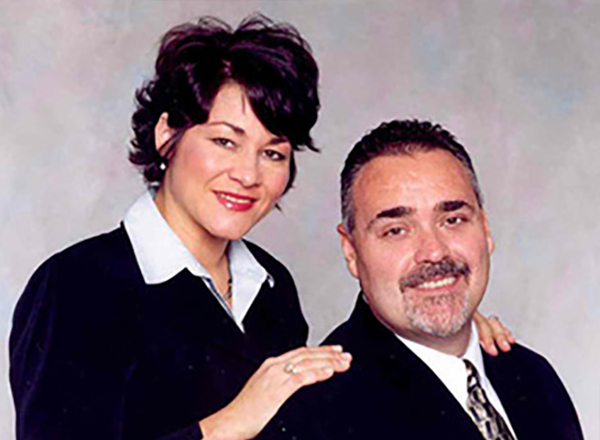 James and Denise Orrico are both owners of Professional Residential Brokerage, LLC and took the initiative to improve oneself by becoming SRES certified. Not only did the Orrico’s want to further their designation, they have a genuine interest in assisting seniors. The heart of the matter for pursuing assisting seniors was both James and Denise working together timelessly with James’ father. Side by side, James and Denise went above and beyond to ensure James’ father had a comfortable lifestyle and had an endless supply of support. The Orrico’s believe in addressing the needs and interests of all seniors, just like James’ father. James and Denise are real estate agents with admirable values. Seniors, or those who assist seniors, will be floored with the personal and quality service Professional Residential Brokerage, LLC gives. Professional Residential Brokerage, LLC is recognized for their efforts to remain connected to their surrounding community, especially regarding senior issues. 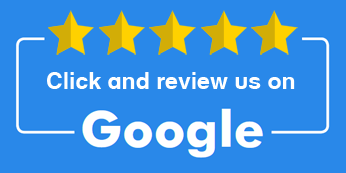 James and Denise have been strengthening their relationship with senior agencies to better assist their clients long after real estate transactions are closed. Taking the time to listen and understand what clients need creates less stress and more success. Call Professional Residential Brokerage, LLC at (630) 279-6732 today!